Y'all... don't be mad at how easy this chicken is! Don't you love recipes where you have a seasoning that can give you all the flavor you want?! 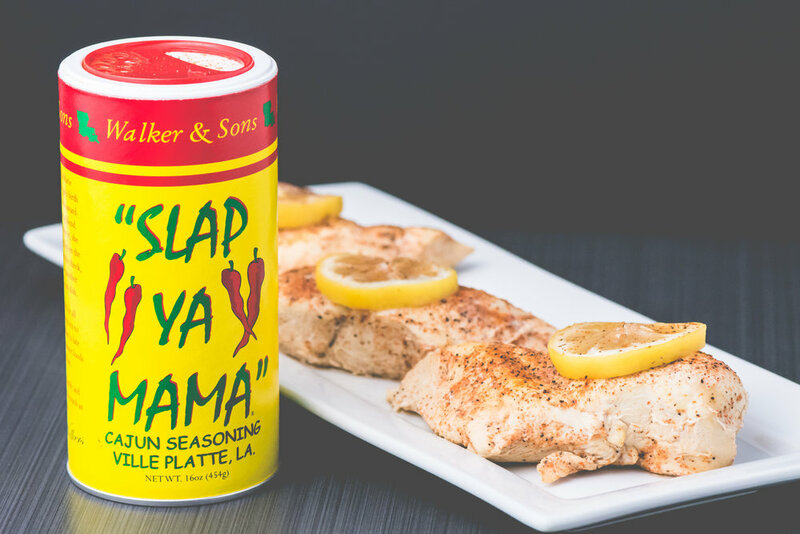 Sprinkle each side of chicken with slap ya mama seasoning, go heavy or light but cover it all!